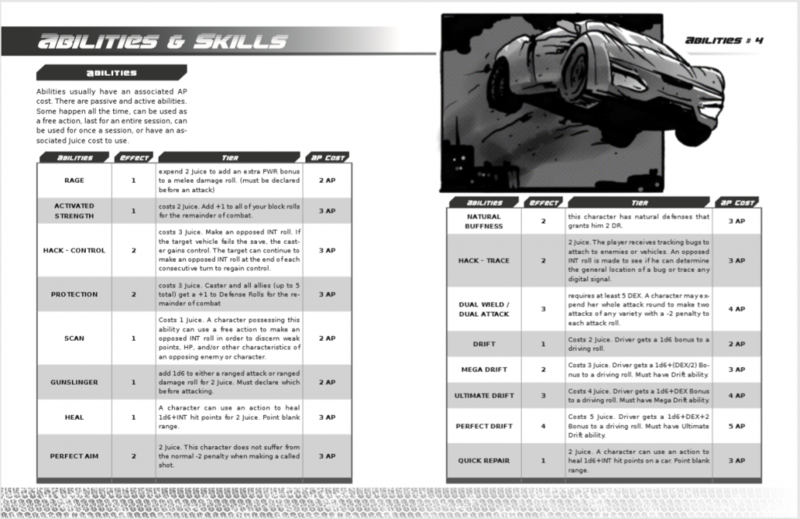 Polyhedra Games – Polyhedra Games makes modern tabletop games. 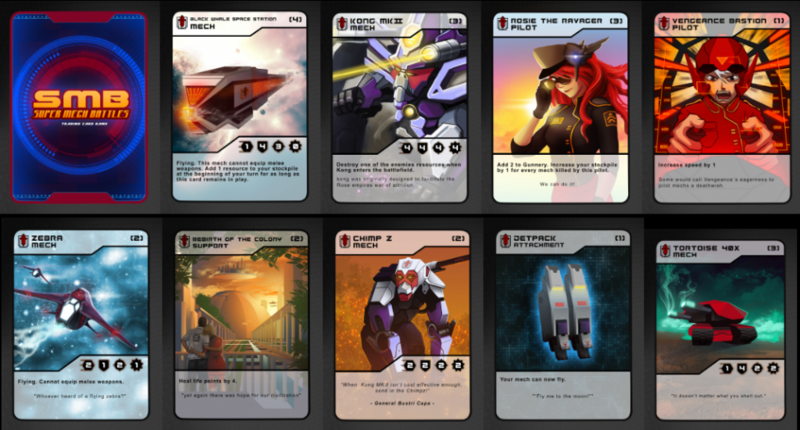 Polyhedra Games makes modern tabletop games. Polyhedra Games make modern tabletop games. We believe gaming should be fun and accessible. To that end, our games tend to be simple, yet robust. They largely revolve around a 2D6 (two six-sided dice) system. Primary concepting, writing, and game design is done by Clipper Arnold. Anders Karlsson has contributed much of the art. You can also sign up for our email list to receive updates and some freebies here. 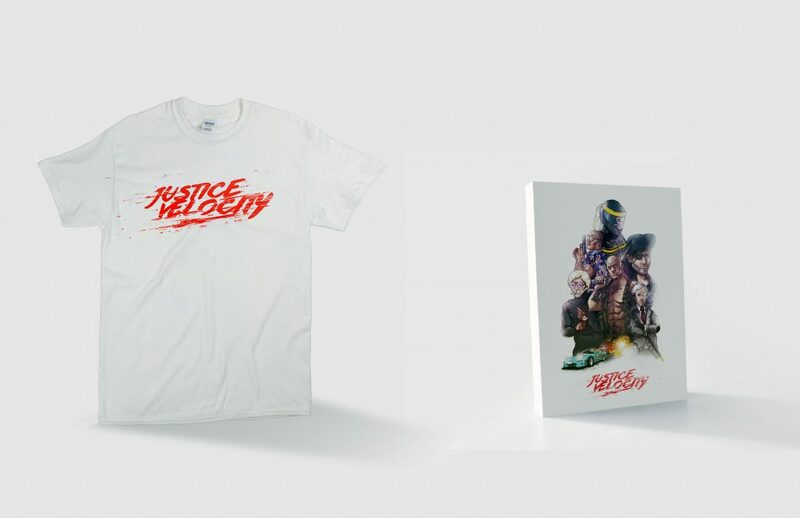 Justice Velocity is a tabletop roleplaying game based on the action movie universe. 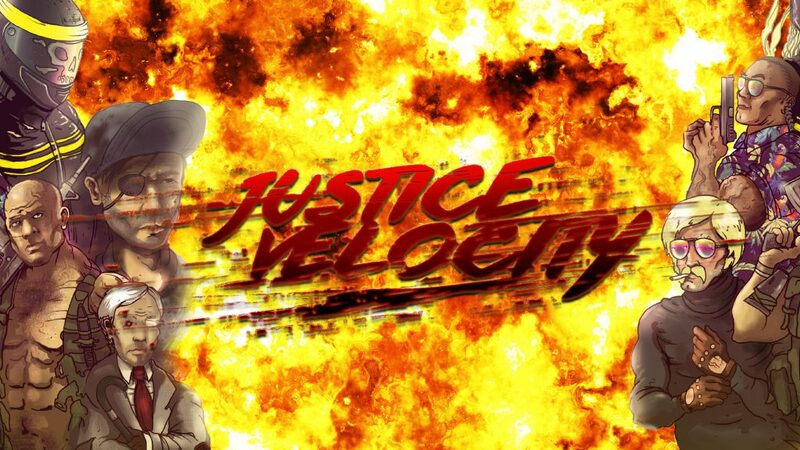 Inspired by the Fast and Furious franchise, Rush Hour, Bad Boys, Initial D, and more, Justice Velocity puts you in the driver’s seat. Art by Anders Karlsson. Design by Jacob Byers. Art by Anders Karlsson. Layout by Nathan Paoletta. Art by Anders Karlsson. Mock-up by Clipper Arnold. 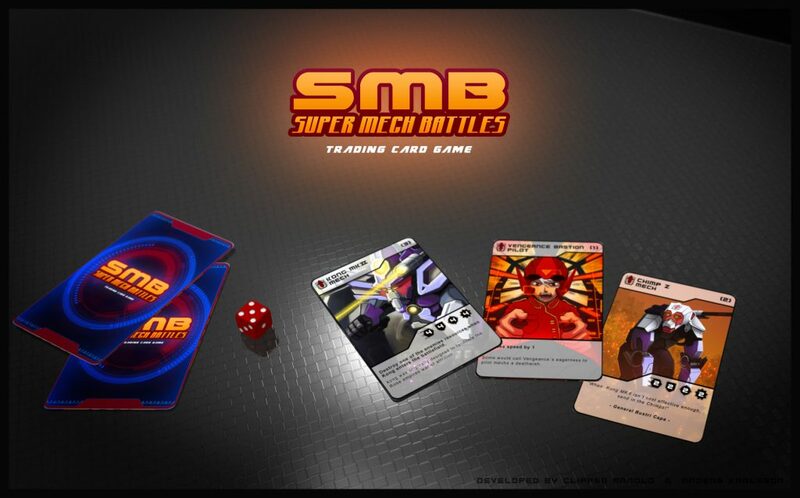 Super Mech Battles is a deck-building game involving multiple factions who employ the use of giant robots. The game makes use of tabletop-RPG-style dice rolling battles while maintaining the integrity of quick comic-book-style action. 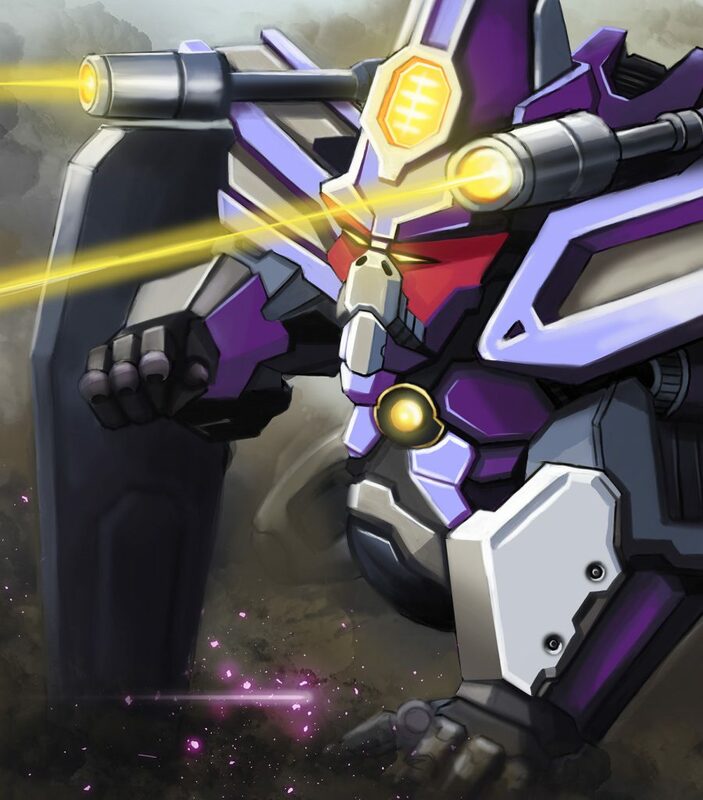 It’s an homage — heavily influenced by all the best and most absurd tropes of the giant robot genre and its diverse iterations. The game is currently in beta development. An old version of the development blog can be found here. Death City is the arcane-influenced embodiment of modern urban sprawl, a discourse on the gnarled ethics and untold fathoms of the human heart, and a city embroiled in supernatural turmoil. It’s a 2d6-based tabletop roleplaying game. Death City is largely influenced by urban fantasy such as Buffy the Vampire Slayer, Yu Yu Hakusho, Shin Megami Tensei, Vampire the Masquerade, and Hellboy. At the center of various converging urban ecosystems is a supernatural underworld bursting at the seams. Death City is currently in beta development.